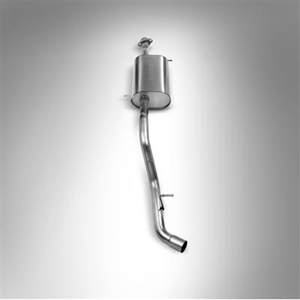 This Cat-Back Exhaust System is made from T-304 stainless steel with mandrel bent tubing and a semi-polished muffler. This Touring System offers a distinct throaty purr sound. Adjustable, fully-polished tips available separately.